LA based producer (yep, apparently every producer lives there) Diamond Pistols has released a new single which will knock your socks off. The track is called "Gravity" feat. Lydia and sounds like Zedd meets Illenium. I love how the vocal and the instrumental play so well against each other, creating an almost theatrical listening experience in some parts. The energy on the drop is of course one of the highlights, but a big part of the tracks awesomenesss definitely lies with the vocal performance too. 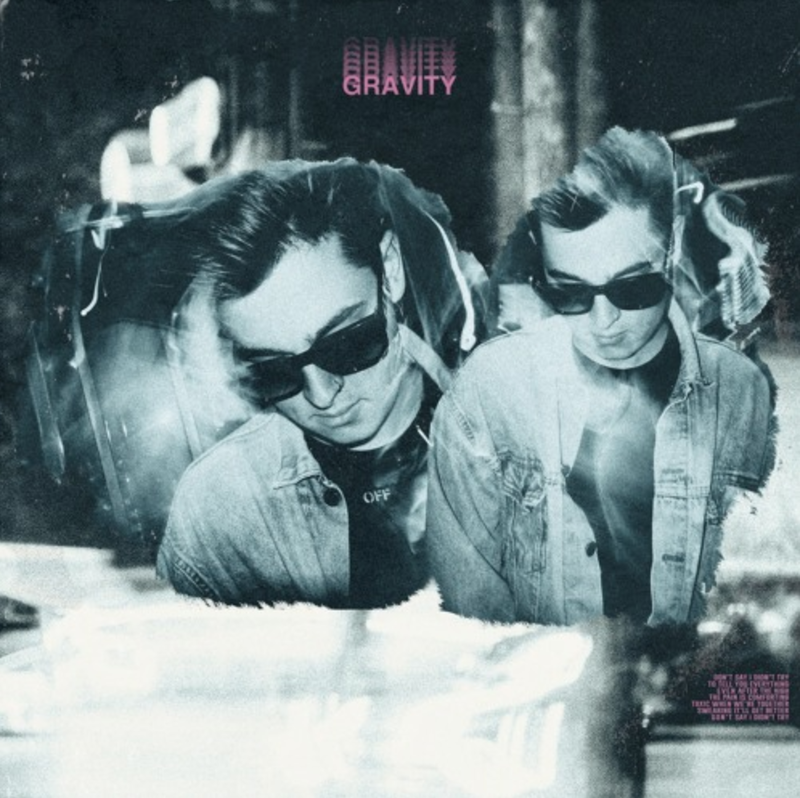 "Gravity" is available as a free download or you can find it via your favourite platform via the link below. Enjoy!